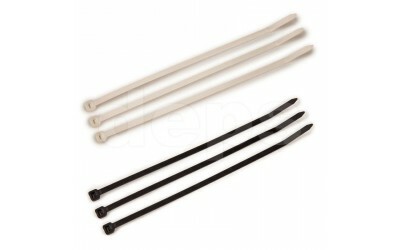 Disposable nylon ties (clamps) are versatile. It is indispensable tool for many types of work. 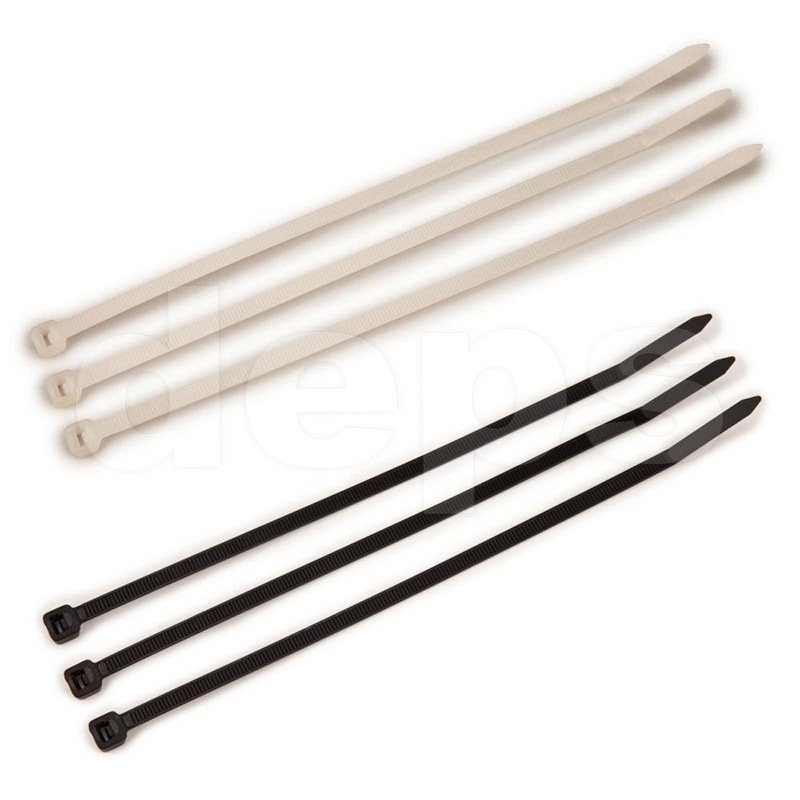 High-quality nylon ties combine strength and ductility, withstand high loads and are resistant to various chemical effects as well as UV radiation. They dont lose their properties at extremes of temperature and humidity.